Teds Fold Farm goes coastal. Self Catering and B&B accommodation also available in Presteigne, Mid Wales. Borth is a small coastal village, set in the beautiful Ceredigion heritage coastal path overlooking Cardigan Bay. Hinterland recently televised was filmed in this area. Borth has many amenities such as a variety of shops including a bakery, selling a mouth-watering selection of fruits, bread and cakes. Cafe, pubs with restaurants, Indian, fish & chips, 2 small supermarkets and a well-stocked pharmacy to cover most aspects of what’s required while on holiday. The region is varied with sandy beaches, mountain ranges and beautiful valleys wherever you go the scenery is breathtaking . 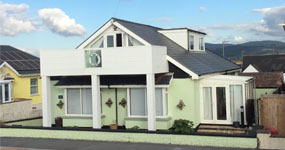 Borth also hosts a golf course, animalarium, small zoo and a very well-equipped children play area. You can enjoy wonderful walks along the Dyfed National Nature Reserve and the canal where you can spot numerous wildlife. 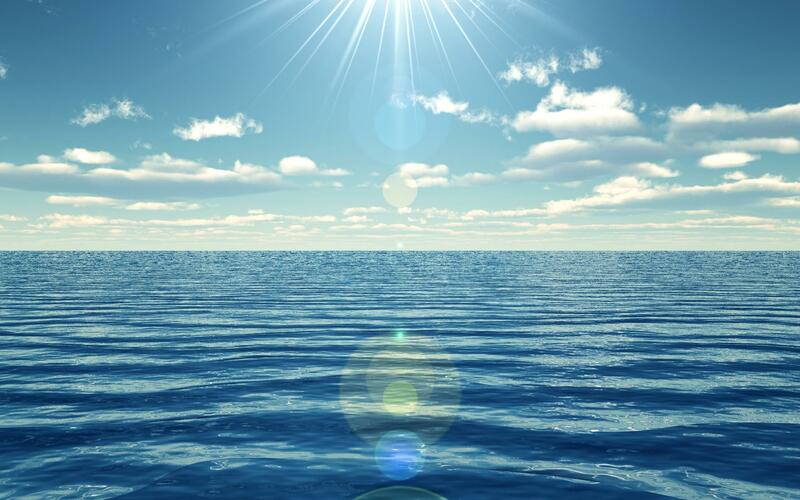 Borth has a train station connected to the Cumbrian Coast Line and you can enjoy a pretty journey to Aberystwyth 5 miles away, Machynleth 9 miles away or direct to Birmingham. Along the beach when the tide goes out you can view the submerged forest that flourished 1500 years ago. We hope you enjoy your stay at this beautiful, historic, coastal village. Ebb Tide is a beautiful house with a balcony overlooking over the sea. The theme is coastal and sleeps 6 +1 child's bed. 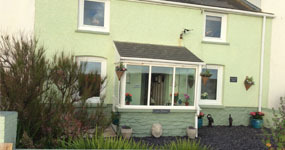 Caer Ffynnon a home from home cottage has wonderful sea views at the front and the mountains from the back. The theme is a mix of coastal and country Sleeps 7 +1 child's bed. Breeze Cottage is a listed building barn conversion situated down a private farm road 5 mins walk into the high street of Presteigne. The cottage has an abundance of exposed beams, its quirky and full of character. 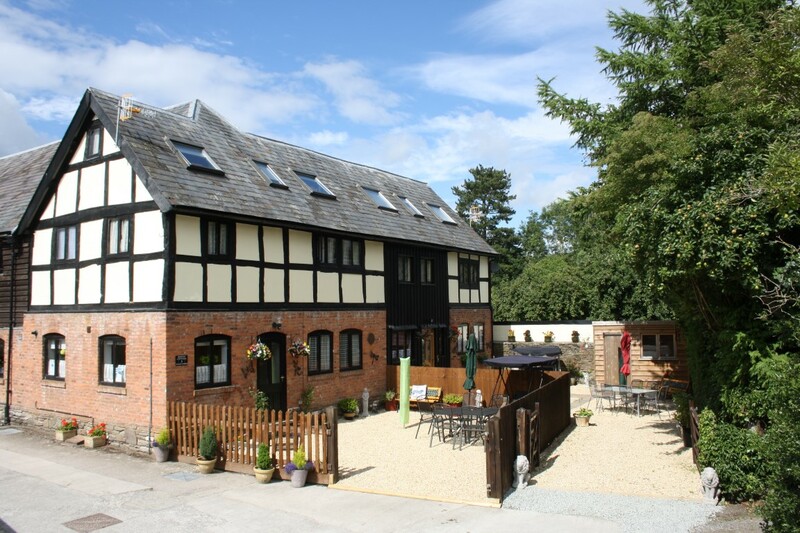 We are a family run business who pride ourselves on providing a relaxing, friendly, enjoyable holiday in one of the most beautiful areas in the welsh countryside.